Jen got in touch to share her story with CLAPA. Having been born with a cleft herself, she reflects on her pregnancy and how she felt finding out her baby would be affected by cleft. I am 31 years old and 33 weeks pregnant with my first baby. At week 13 of pregnancy, I had a bleed and although the bleeding was not severe and subsided, we decided to have a private scan for peace of mind. The baby’s overall health was checked and was thankfully fine but during the consultation the sonographer diagnosed the baby with a cleft lip and (possible) palate – just as I was born. I was totally unprepared for this diagnosis and cried for about 4 days straight. The shame and guilt I felt for passing this on to my baby was all consuming. As I came to terms with the diagnosis, on researching the statistics, the chances of my baby being born with a cleft lip and palate is approximately between 2-8%! 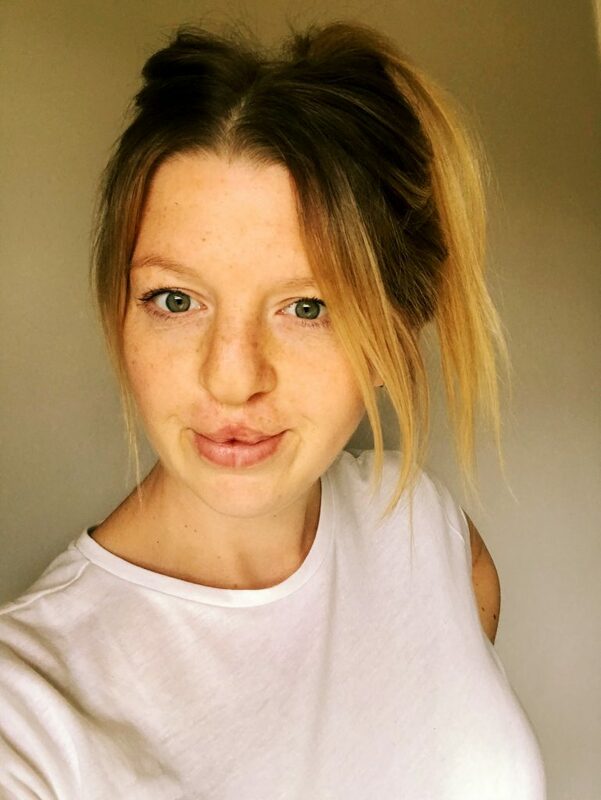 The answers from professionals I received when growing up questioning the possibility of passing on a cleft were varied and no-one had a definitive answer, so it was a shock to begin with. We are so pleased we found out as early as we did, as this extra time has given us chance to meet with our local Cleft Team (who have already been a fantastic support system to us), be able to do our research and come to terms with how our baby will be born. It just shows you that being born a certain way doesn’t have to stop you from achieving anything and confidence will come. Linked in with all of this, being confident to talk about my own experiences on top of how I feel about my baby being born the same way has been very cathartic and has helped my confidence no end. 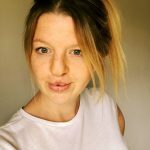 I have set up a specific Instagram account to document my pregnancy, how I’m dealing with my baby’s diagnosis and the various other things that come along with prepping for clefts and new born babies! Putting pictures of myself out there for people to comment on is something that I never thought I could handle. It just shows you that being born a certain way doesn’t have to stop you from achieving anything and confidence will come. I am now so excited to meet my twin and my nesting phase is well and truly setting in! Thanks so much to Jen for sharing her story with CLAPA. Wow what a brave lady you are Jen! I can hugely related to the tears that came after my Daighters diagnosis. Can I ask what your Instagram page name is? I’d love to follow your journey.